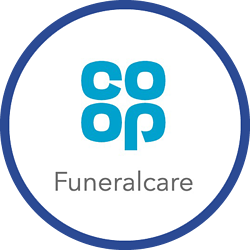 Co-operative Funeralcare are the UK's leading funeral director running 800 funeral homes across the country 24 hours a days, 7 days a week. The Heart of England had two key challenges relating to their funeral care division which employ funeral directors, funeral assistants, and funeral arrangers. Firstly, management wanted to address their own concerns about the welfare and safety of this team as they often work alone, outside normal business hours. At the time there was no solution in place to monitor welfare on call outs, so management decided to address this as a matter of urgency to comply with Health & Safety legislation. In addition, the company were also looking to implement a new out of hours staff rota for the team. This was developed to ensure staff were ready to respond promptly to call outs and, enhance the level of service to clients. It was therefore important that a solution could be found that provided 24/7 visibility of the staff from both a welfare and productivity perspective. After considering several vehicle tracking and lone worker protection solutions, The Co-operative Funeralcare decided to implement Crystal Ball’s MobileLWP, MobileTrackPro, and MobileMonitor solutions in July 2012. All three applications operate on smartphones used by their employees, which transmits location, welfare, and mobile usage data to Crystal Ball’s system. The combination of MobileTrackPro and MobileLWP data enables management to monitor the welfare and whereabouts of their staff and vehicles on real-time mapping, while the Routine Welfare Check and panic alarm functionalities on the smartphone ensure staff can raise an alarm in the event of an emergency. MobileMonitor provides smartphone data usage reports in real-time, with alert capabilities set against incoming, outgoing, and missed calls. 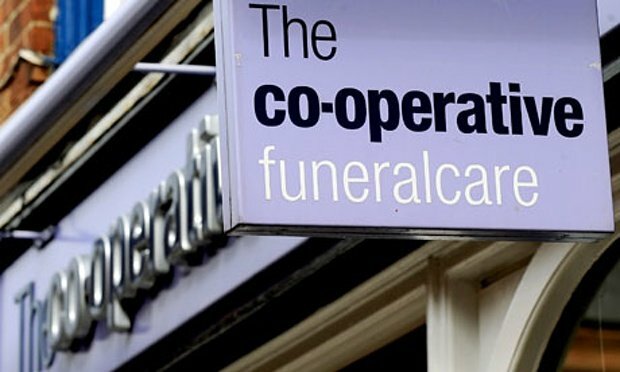 Since implementing Crystal Ball, The Co-operative Funeralcare now has complete visibility of their colleagues 24/7. This ensures that the welfare of employees are monitored at all times - helping the company address HSE legislation relating to Duty of Care - and also provides management with a better understanding of journey mileage and associated costs to the business. Crystal Ball has also supported the implementation of the new rota system, as management now know who’s attending night time call outs, how long they took to respond, and how long they were on location. MobileMonitor is also proving to be beneficial, as management now have a greater understanding of response times to inbound calls and call durations.